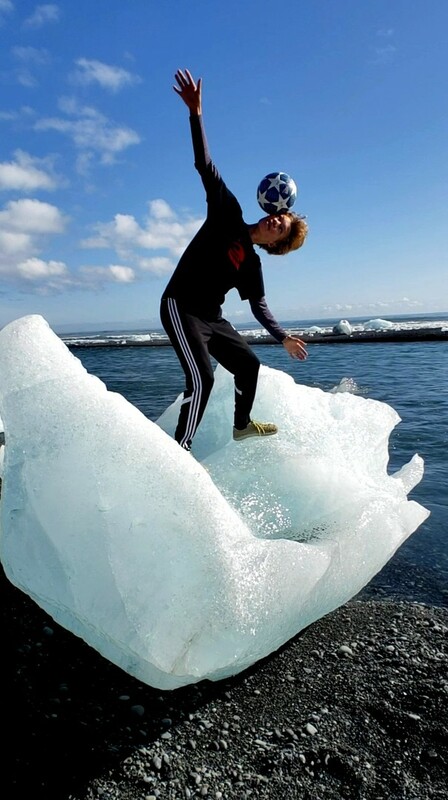 Boston Jade takes audiences on a journey through Iceland to find out what his Natural Flow in Freestyle Football is and how he is inspired by nature. Boston is a 17-year-old high schooler and a Panna and Street Soccer champion. He travels to many different places, most recently Iceland!